At RVS Solicitors, we work with many high-net-worth individuals and senior business representatives who wish to establish a commercial foothold in the UK. The Representative of an Overseas Business Visa (formally known as a Sole Representative Visa) is designed for companies outside of the European Economic Area (EEA) and Switzerland to send a person to the UK to set up a branch. Many businesses outside of Europe are keen to establish a foothold in the UK due to its access to the European Union (a market of 500 million), and the ease of doing business. The UK often ranks in the top ten of countries that are favourable to business, due to its efficient and transparent taxation system, its stable government, and rule of law. The Representative of an Overseas Business Visa allows the company’s nominated employee to reside and work in the UK for a period of three years. Dependents can also come to the UK with the visa holder. Call our expert immigration solicitors on 0203 372 5125 or complete our online enquiry form for a free assessment. How can we help you secure a Representative of an Overseas Business Visa? 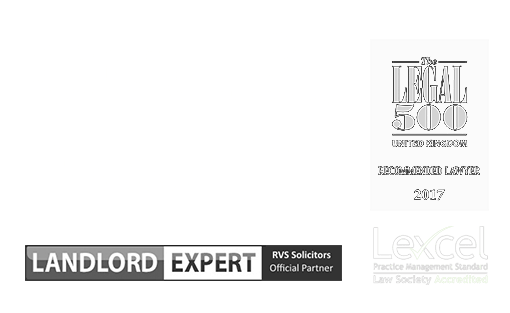 At RVS Solicitors, we work with many high-net-worth individuals and senior business representatives who wish to establish a commercial foothold in the UK. For high-net-worth individuals and those at the forefront of business leadership, time is a scarce commodity; you have enough to do managing your business interests and family life. Clients engage us because we will take on their matters entirely, leaving them to concentrate on their lives, businesses, and families. 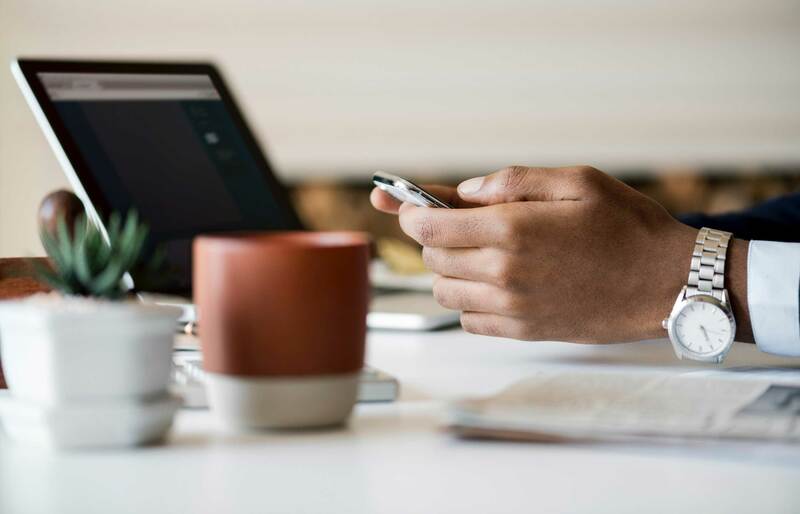 We are a modern, progressive, efficient, digitally-based boutique law firm that gets positive results, while respecting our client’s valuable time. Where we differ from most traditional law firms is that we tailor our services to your immigration law needs. Not only do we provide a bespoke service, we care for the lives of our clients, and their families, and we do everything we can to make the process as easy as possible. To this end, you will have our direct contact information, and we will always make ourselves available to speak to you, if you have a question, would like an update, or would like to discuss any other matter. Am I eligible for a Representative of an Overseas Business Visa? There are several criteria that must be met to apply for a Representative of an Overseas Business Visa. These visas are only open to those outside of the EEA and Switzerland, those with sufficient funds to support themselves and their family, and those who meet the English language requirements. The company who has recruited or employs the sole representative must be headquartered outside of the UK, and intend to establish their first business presence in Britain as a registered branch or wholly owned subsidiary. The sole representative themselves must be highly experienced in and have considerable knowledge of the specific industry in which the business operates. They must also be in a senior position, have full authority to make commercial decisions, and cannot be a major shareholder. I am eligible for a Representative of an Overseas Business Visa, but how do I apply? The application process for a Representative of an Overseas Business Visa is completed online. The most time-consuming element of the application is the collation of the required documents and evidence that must accompany your application. We will complete this task for you as much as possible by liaising directly with your nominated advisor/s. In most cases a business plan will also need to be provided. You will also be asked to provide biometric fingerprints and photographs – both can be completed at your local visa application centre. Applicants and their dependent family members also need to pay the Healthcare Surcharge when making their initial application. How can I extend my Representative of an Overseas Business Visa? After your two-year extension period, you can apply for Indefinite Leave to Remain. Our team will assist you and your family with making an application for settlement. We understand how much you would have invested into your life in Britain. Because we will have been with you throughout the lifetime of your visa, you can be confident our advice will leave you in a position where an application for Indefinite Leave to Remain goes through quickly and smoothly. To find out more about how we can assist you with obtaining a Representative of an Overseas Business Visa, please contact our London office on 0203 372 5125 or complete our online form to make an appointment. Find out more information on our fees here.